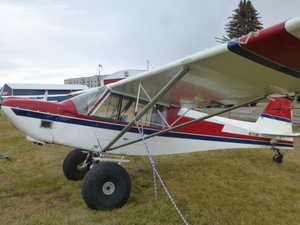 Rans Courier S-7 "baby bush machine"! 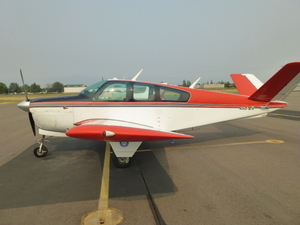 1951 Beechcraft C-35 Bonanza SN 3024. 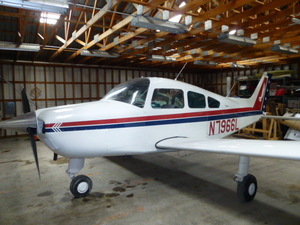 Very nice and fast vintage Bonanza. Mid time engine. Upgrades. 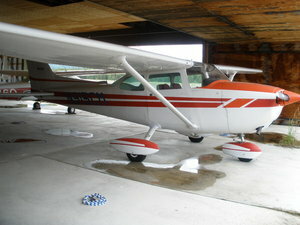 '66 Beech A-23/24 Musketeer with 200 HP Lycoming. Clean and straight! Low time engine. 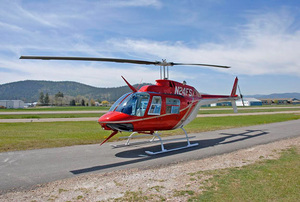 Clean 206B3 Bell Jet Ranger. Low engine time. 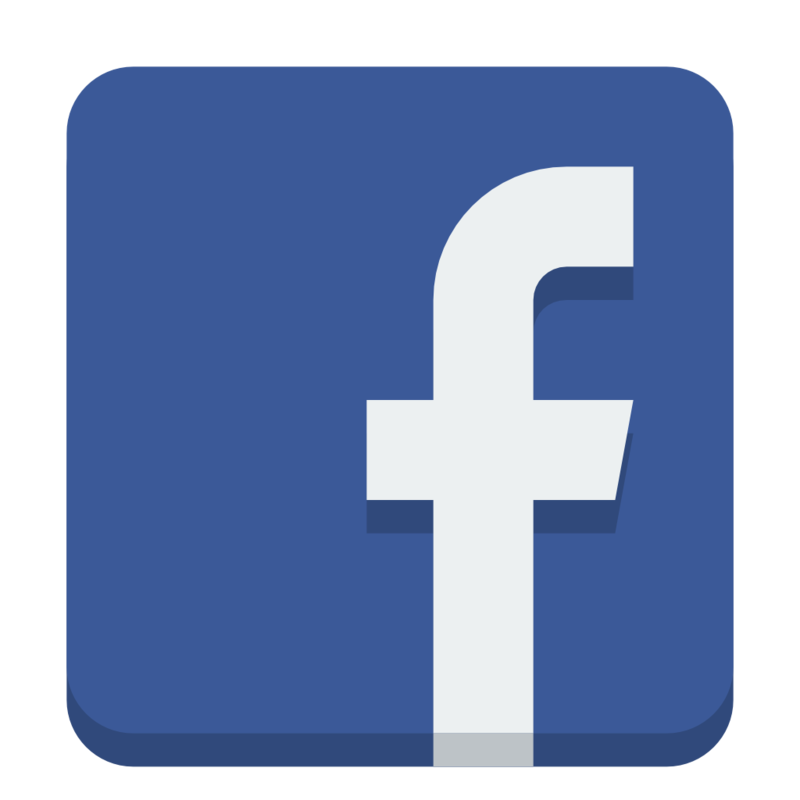 135 + 133 Certificates included if desired. Drastically reduced from $495k to $399k. '59 150/150 Straight tail with manual flaps. Excellent performer! 2997 TT, 2997 TT 590 SMOH Fresh annual with purchase. 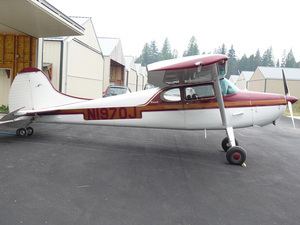 Superb Classic Cessna 170B. Horton STOL. Trades considered. 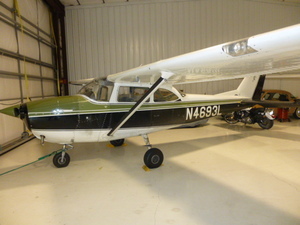 LOW time, excellent condition modified 1972 Cessna 172L. 160 HP PowerFlow tuned exhaust. 105 SMOH. 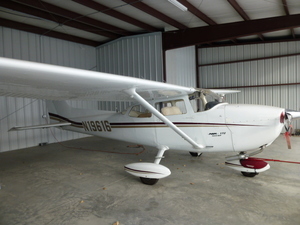 '74 Cessna 172M Skyhawk II w/ 180 HP Lycoming O-360. Custom carbon-fiber panel.Low time aircraft. 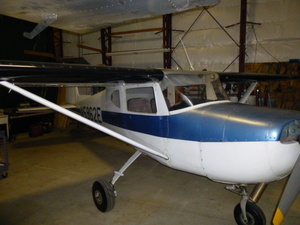 1973 Cessna 172M. 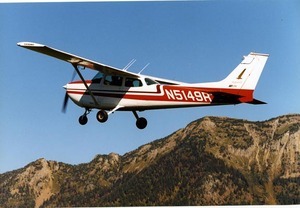 Low time 150 hp Lycoming. Solid 172 with lots of time left. Center radio stack. Entry budget priced!